7th Rangers: Is It Really about Jerusalem? 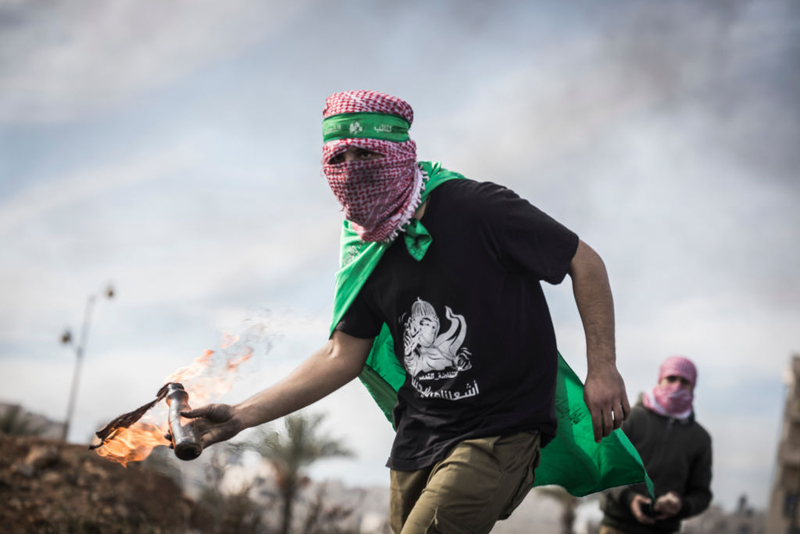 The protests also provide further evidence that many Arabs and Muslims, including, of course, the Palestinians, continue to view the US as an enemy and “big Satan” because of its support for Israel. Trump’s announcement is just another excuse for Arabs and Muslims to vent their long-standing hatred for Israel and the US.